Gifting a fragrance seems so cliché but that’s only if you don’t know how to do it right. My first experience with luxury fragrance was Tom Ford’s Black Orchid. I was immediately taken by how deep, pure and sensual it was. It didn’t smell overpowering, super sweet or overly diluted like some other lower level brands can. When you encounter a luxury fragrance you can tell right away that it was made with love, using the best oils, absolutes and extracts from nature to create a scent that the designer truly desires and isn’t just a quick, easy sell. There’s a lot of passion put into it and you feel it when you wear it. One of the best parts of my job is getting to try these luxurious scents. It’s hard to get to know a fragrance without wearing it all day. The initial smell will not be the same after a few hours and some don’t stick around at all. With high-end scents you should get a lasting scent that works with your bodies natural oils to enhance the essence. Here are some of my favorites. Click on the images to purchase or visit one of the amazing fragrance experts at Saks Boston. They’re so knowledgeable and will guide you to exactly what you want. 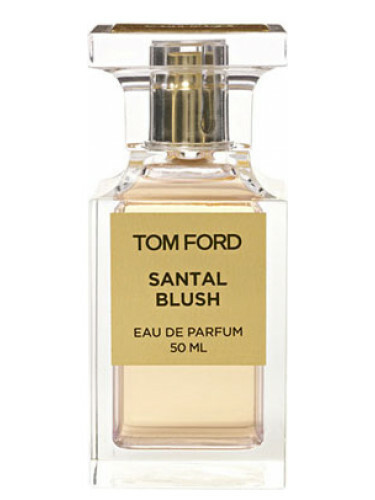 Santal Blush by Tom Ford. This scent is warm and spicy but with some powdery notes that lighten it up a bit. Addictive Arts, new collection by Clive Christian. I’ve really enjoyed the “Hypnotic” scent, it’s has so much depth and is a great choice for winter with it’s warm and spicy notes. 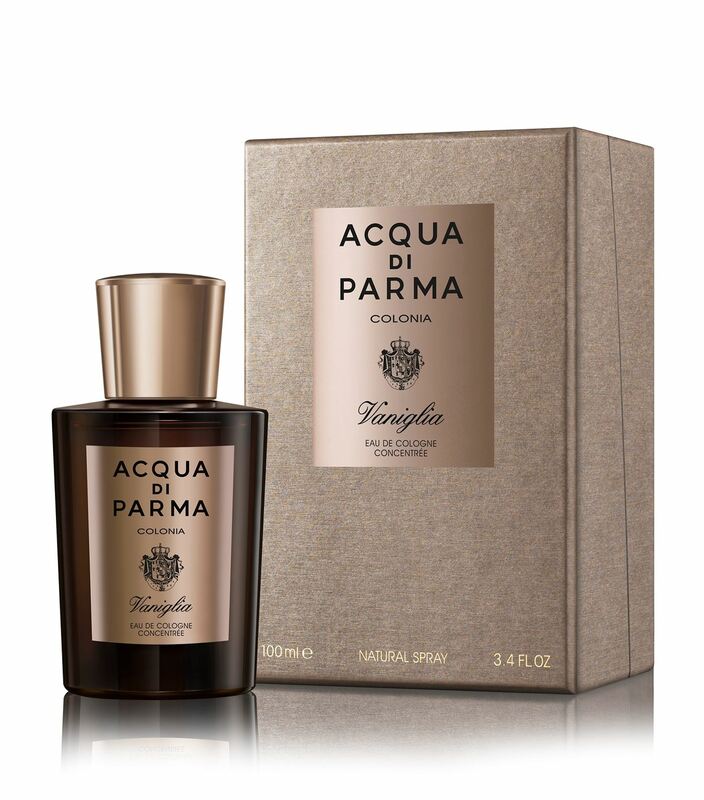 Vaniglia by Acqua di Parma. I saw this scent all over Italy was I was there this summer. The Italians know how to do a scent right and Acqua di Parma is one of their favorites.